This is Angle Sensor For Winding Machine. mainly for intelligent high-speed winding machine. Angle sensor fuction is use for adjusting winding yarn angle .Ensure the products has good performance. Kaicheng Textile Machinery Company insists on the corporate culture to promote enterprise core competence and establish a good corporate image on the development. Kaicheng company with many years experiance for textile machine. if you have any questions , welcome to consult! Looking for ideal Angle Sensor Behind Motor Manufacturer & supplier ? We have a wide selection at great prices to help you get creative. 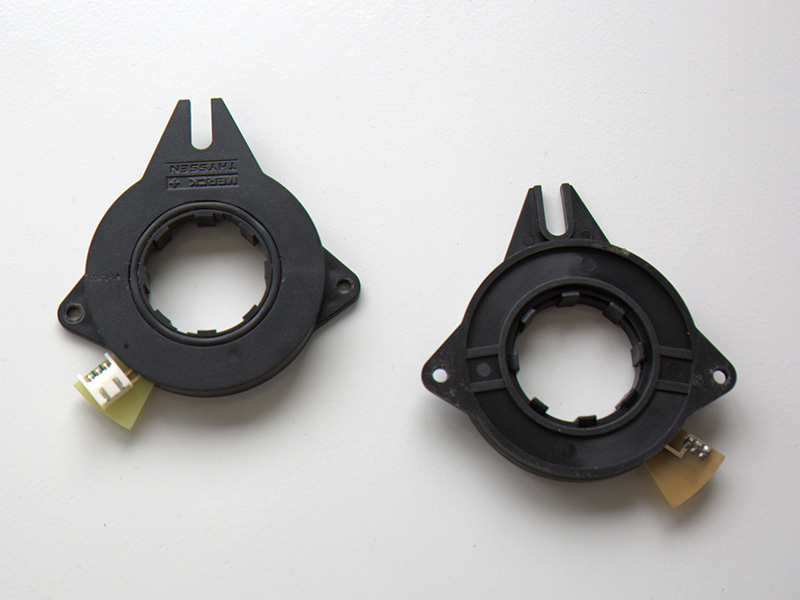 All the Winding Parts Motor Sensor are quality guaranteed. We are China Origin Factory of Yarn Guide Driver Parts. If you have any question, please feel free to contact us.